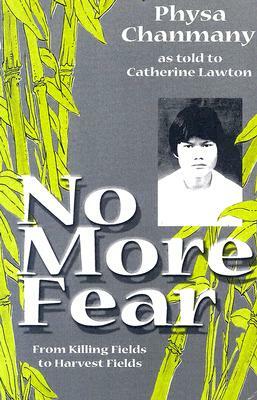 A young man's idyllic life in a Cambodian jungle village was shattered by the Khmer Rouge takeover in 1975. Physa survived the Killing Fields... escaped across landmine-infested borders... took on the identity of a dead man... and came to life-transforming faith in Jesus Christ, who revealed himself to Physa in miracle after miracle. Key elements are: 1) Physa's awareness of God through the Buddhist religion and through his experience with evil spirits, 2) God's use of dreams to guide Physa, and 3) Physa's choice of a simple subsistence lifestyle. This true story shows the universality of Christ; and it has all the ingredients of a good novel.